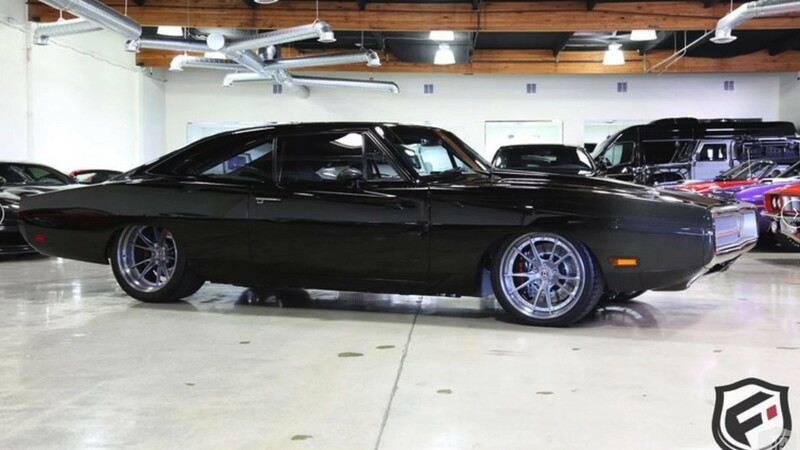 This 1970 Dodge Charger built by SpeedKore Performance was one of our favorite cars of the year when it came out of the Wisconsin shop in 2015. It's still cool today, and that's because of the unique engine, amazing bodywork, and general appeal of the second-generation Charger. If you like it as much as we do then you're in luck because the custom/resto-mod called "Tantrum" is for sale. No price is listed for this one. You'll have to call Fusion Luxury Motors in Chatsworth, California, to ask if you're truly interested. Whatever the final sum turns out to be, you can bet that it's well into the six-figure range. That's because the amount of time and effort put into this build is staggering. 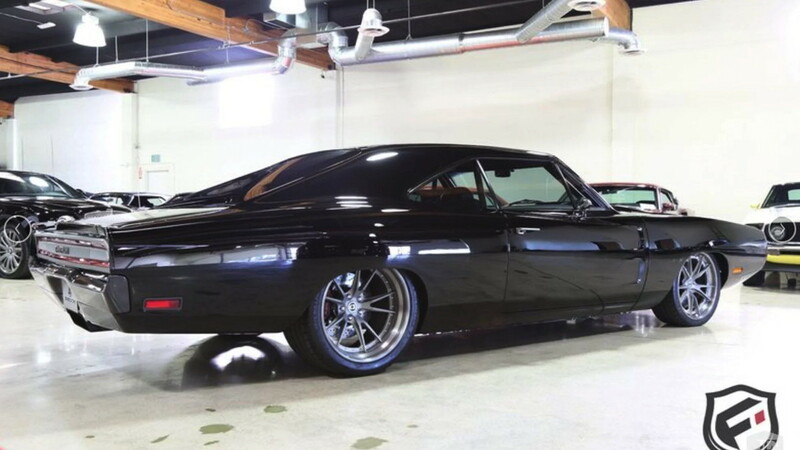 After all, this isn't simply a 1970 Charger with a few modifications bolted on. 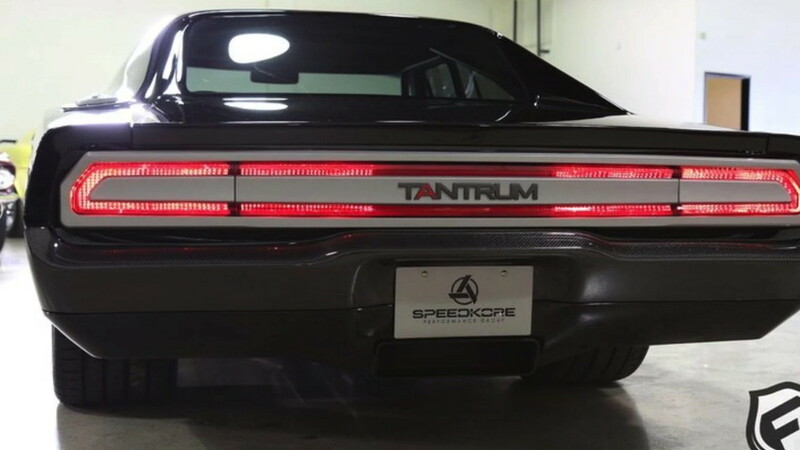 The SpeedKore Performance team started with an idea: re-imagining the classically cool Charger with a modern spin on the bodywork and a wild heart under its hood. 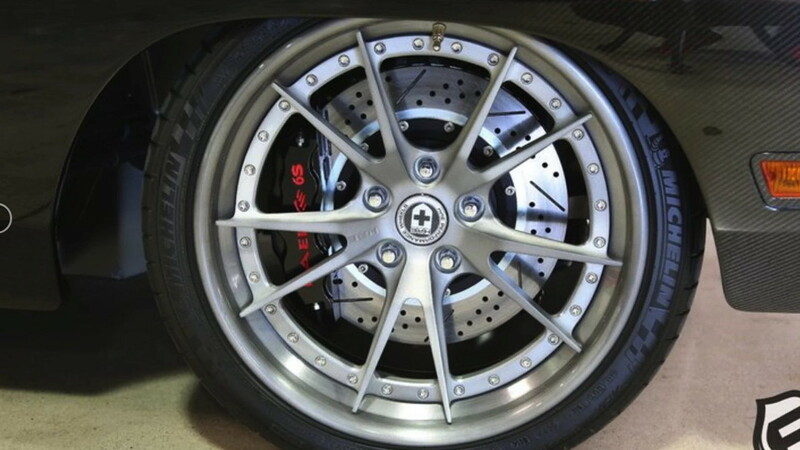 Many of the body panels were formed using carbon fiber. Up front, the grille was milled from a solid block of aluminum. Underneath the skin sits a custom chassis with an integrated roll cage. That's important because this body shouldn't be able to twist, which is entirely possible given that the engine makes 1,650 horsepower and mountains of torque. All of the oomph comes courtesy of a 9.0-liter Mercury Marine V-8. On it's own that would be crazy, but SpeedKore also bolted on a pair of massive turbochargers. And just to make sure this thing is as cool as possible, Speedkore installed a Tremec T-56 6-speed manual transmission to send that power rearward. Even with a set of 345-series Michelin Pilot Super Sport tires connected to the Ford 9-inch rear end, we have to imagine that traction can prove to be elusive. Careful throttle application is your friend with this one. 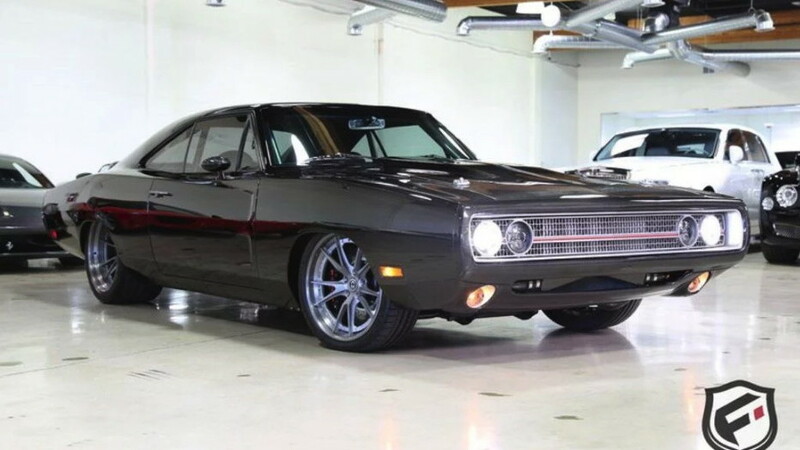 The Tantrum Charger has just 41 miles on its odometer. It's also the coolest custom Charger you'll probably ever see. Should you buy it? Yes, but prepared to part with a staggering amount of cash.